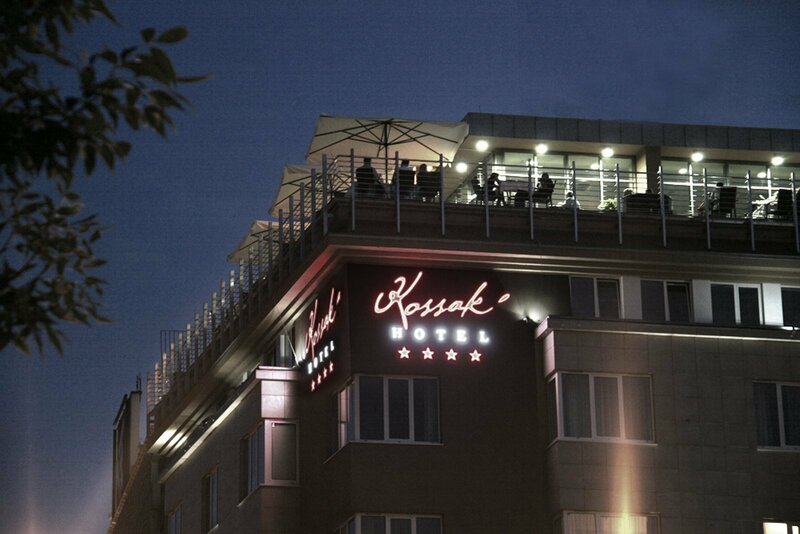 Senacki Hotel and Kossak Hotel are two precious jewels of the family business Osti-Hotele Zbigniew Ostachowski. For us the hotel art at the highest level is a point of honour, therefore comfortable accommodation in Krakow is an important but not the only element of the offer. Every day, we are doing our best to inspire our Guests, giving them an opportunity to experience wonderful moments, which they will treasure in their memory. We want the hotels to be a unique place which creates luxurious conditions for work, rest and play. We organise family celebrations, conferences and banquets with great commitment and passion. Because a smile on the faces of our Guests is our greatest reward.